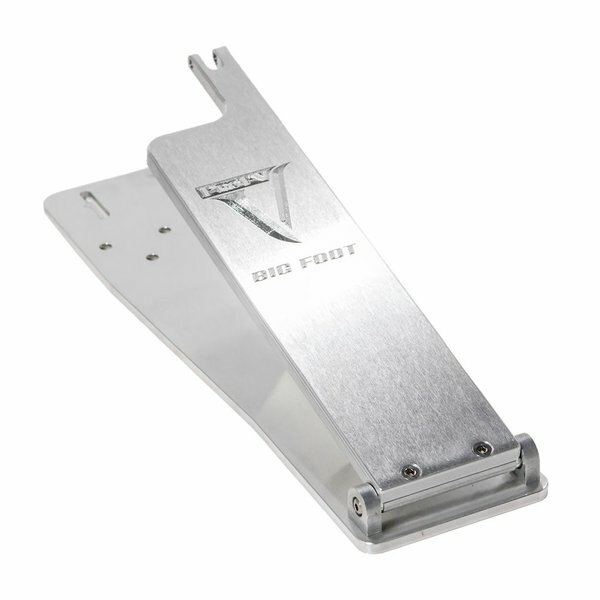 Retrofits the new BigFoot footboard and hinge design to older model BigFoot pedals. Includes a new BigFoot footboard and base plate. To convert, simply remove the tower portion and Slide-Trac from your old pedal, and move them over to this assembly.